Residential jobs deserve high-strength, galvanized light-wall steel fence framework that’s made to last. 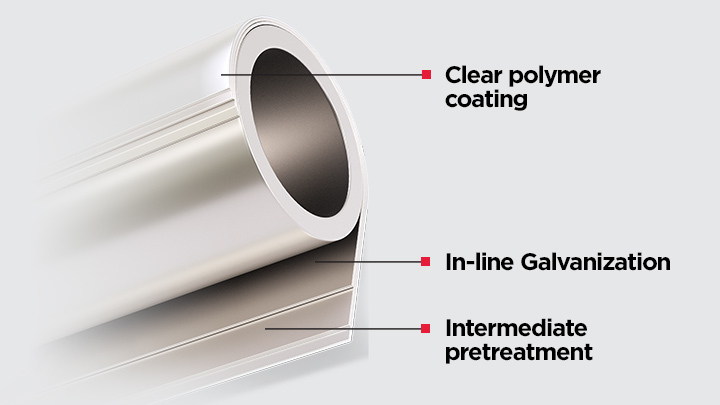 With Wheatland Tube, your customers benefit from the same in-line galvanized process used on our light commercial and industrial fence framework. Single-family residential homes, pool fencing, temporary fencing for pedestrian control, and fencing to block public access to non-secure sites ─ these are all important projects with serious demands. Wheatland Tube’s fencing is made in the USA of steel to meet these challenges, and coated inside and out to provide a long and dependable service life. 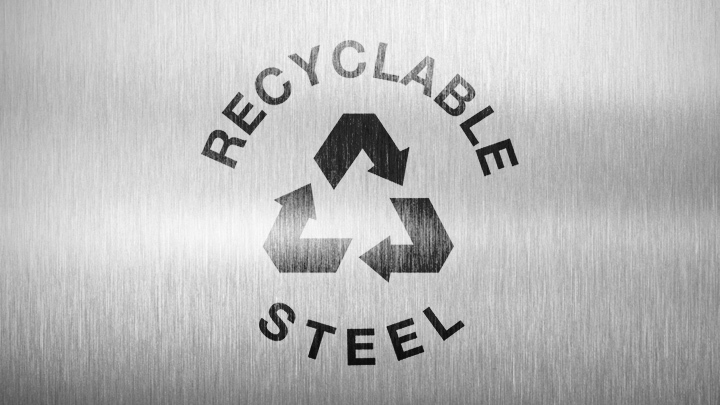 For an extra level of durability and curb appeal on our in-line galvanized framework, customers may even choose an additional colored polyester coating in black or dark green designed to harmonize with the natural surroundings. Wheatland’s residential fence framework features layered protection for long-term performance. The interior is sealed with a 90% zinc-rich coating, and its exterior bathed in continuous in-line galvanized coating. Over that is an intermediate conversion coating to inhibit white rust; and topping it all: a clear polymer coating to seal in protection and provide a smooth, lustrous finish. See all of our residential fence framework resources.